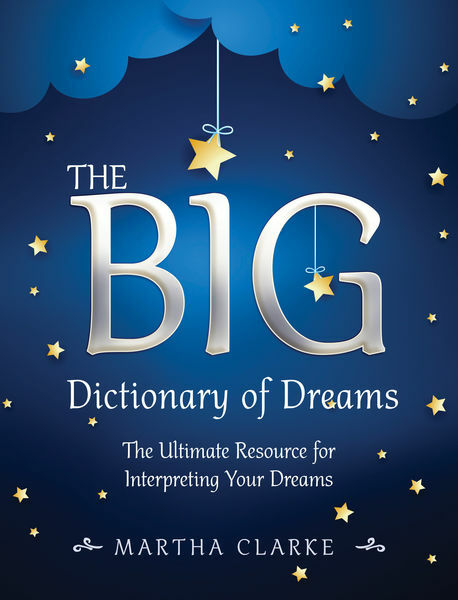 The Big Dictionary of Dreams is an essential work for entering and understanding the enigmatic world of dreams. What we dream can unravel mysteries from the past, show unknown facets of our personality, and even open the door to the future. It is therefore very useful to know the symbolism of dreams, forged from personal experience and the collective unconscious. Beautifully illustrated, The Big Dictionary of Dreams will help you unlock the mysteries of your mind so that you may continue on your path of self-discovery.